The great Rodgers and Hammerstein musical brought to the silver screen in an adequate though far from outstanding adaptation. The songs are the kind that you'll find yourself humming for weeks afterwards. 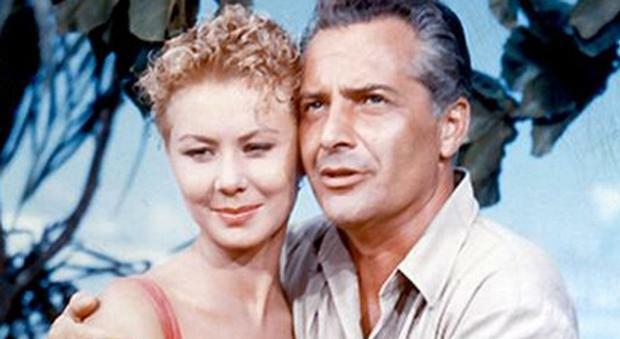 Two Americans find themselves struggling to reconcile their own cultural prejudices with their romantic feelings, all the while under the dark cloud of a war that is coming ever closer to their island paradise.